Details: The project is coming up at Santacruz in Mumbai. It is spread over 1.60 acre of land. It introduces a first of its kind concept: Plug and Play homes. 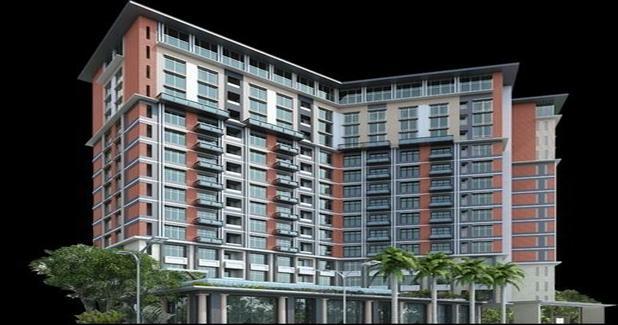 The project offers 2 tower with G+14 floors, it has 112 units of 1 and 2 BHK apartments. The amenities include Gymnasium, Lobby, State of the Art Facilities, Swimming Pool, CCTV Cameras, Landscape Garden, etc. Bandra (E), Mumbai - 400051, Maharashtra.